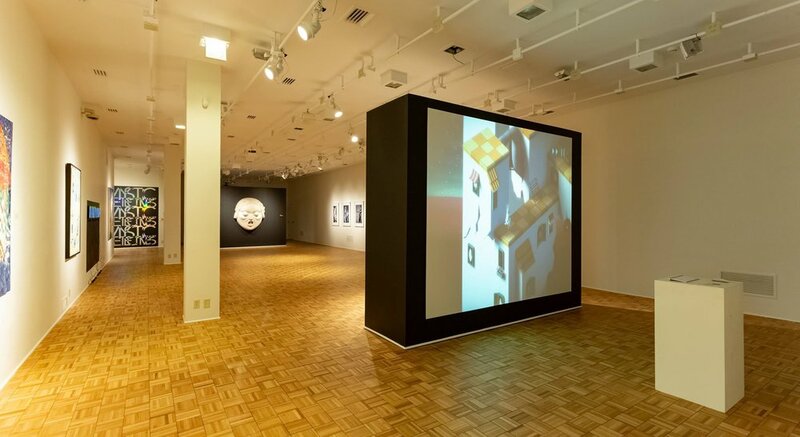 Images from the game Back to Bed is being exhibited at Samek Art Museum in Pennsylvania as part of an exhibition about the influences and echoes of Surrealism in contemporary art. Back to Bed is inspired by surrealism - particular the works of M.C. Escher. Back to Bed was created at DADIU in 2011, and was later published commercially by Bedtime Digital Games - a company based largely on the development team that met at DADIU. The company has continued to produce games and recently launched Figment to lots of accolades.